We report and post stories, encounters, testimonials, and videos of the paranormal and the unexplained. We also conduct paranormal investigations and report our findings and evidence. We also conduct hypnotherapy sessions with subjects who want to research their past lives. Darrell has spent the last 40 years as a criminal investigator, dealing in the facts. He has a Bachelor of Science in Criminal Science and Bachelor of Science in Criminal Justice. Darrell is a certified consulting Hypnotherapist in North Carolina. His certification is through the National Guild of Hypnosis. 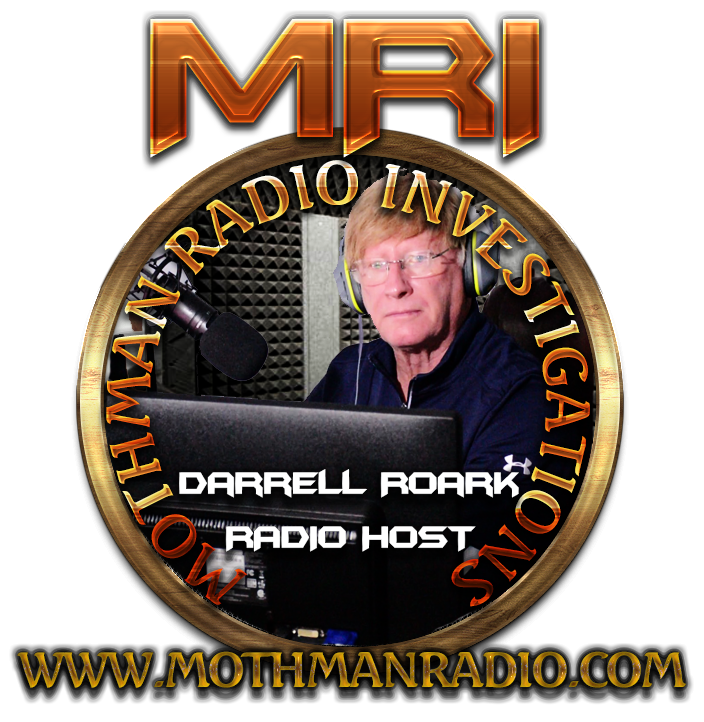 Darrell has heard stories of the paranormal and testimonials of eyewitnesses his entire law enforcement career. Now he is out to seek the truth through paranormal investigation. Bruce is an Army veteran with 3 combat tours under his belt. He has a Bachelor of Science in Computer Science with a minor in Mathematics. 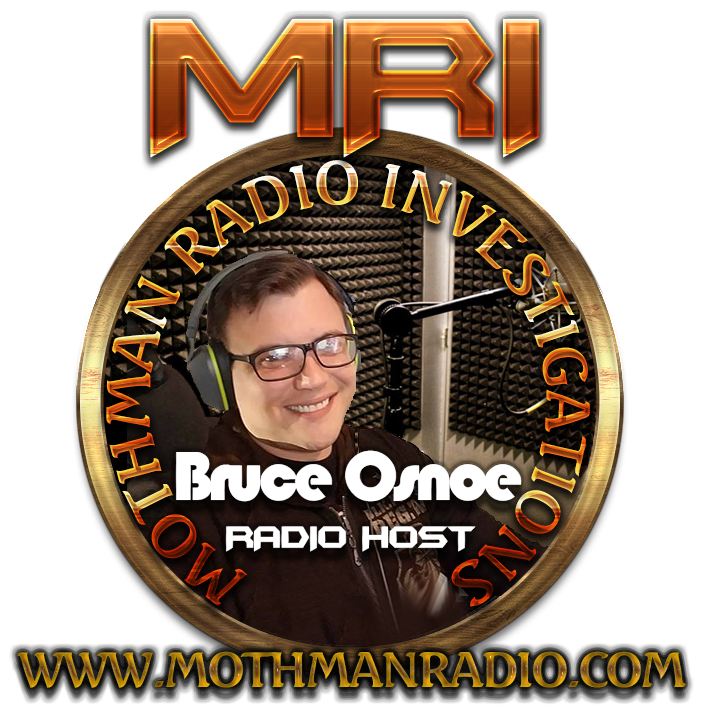 He has been conducting paranormal investigations on his own for the last 3 years and has been a believer in the paranormal since he was 8 yrs old when he had a first hand encounter with an apparition. "